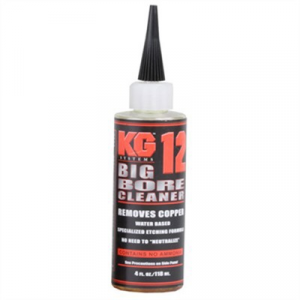 Water-based, ammonia-free formula gently loosens copper buildup and prepares the bore for final cleaning. 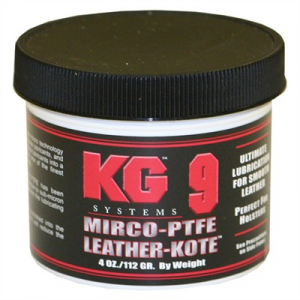 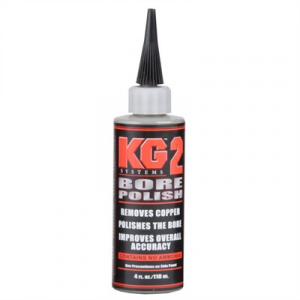 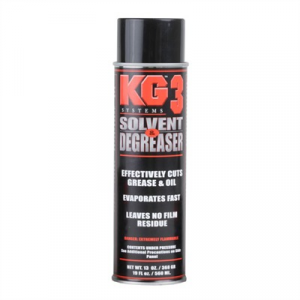 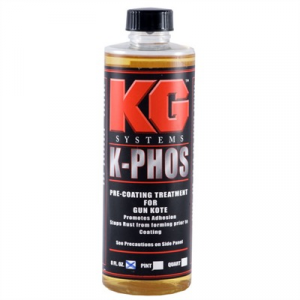 Mfg: Kg Products SPECS: Liquid. 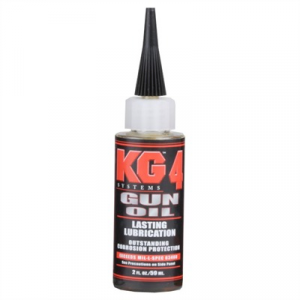 4 oz. 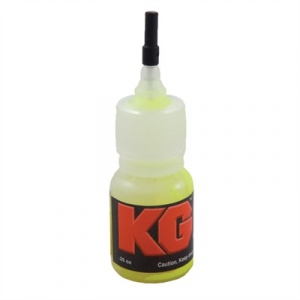 (18ml).